Metabolist architecture coming to South Brooklyn, inspired by eco-regeneration – Cube Breaker var scss_share_image="http://www.cubebreaker.com/wp-content/uploads/2018/07/1508-Avenue-Z-from-East-15th-Avenue-design-by-Citiscape-Consulting-hero-1024x0-c-default.jpg"
Citiscape Consulting has just revealed the first-look renderings of their latest architectural venture, and it’s stunning. This tower which looks like it came straight out from a science fiction novel is going to be a long-term care facility in Sheepshead Bay, Brooklyn. The design, which looks like a futuristic tower of cubes and hexagons, was inspired by an architectural movement from post-war Japan, called Metabolism. In Japan they called it “shinchintaisha”, a literal translation of metabolism in a biological sense. But for a country still struggling to make sense of the tragedies of war, the word meant something else. Regeneration. That from the ashes of yesterday, they will create living structures that are capable of organically growing and adapting as symbols of resilience…. 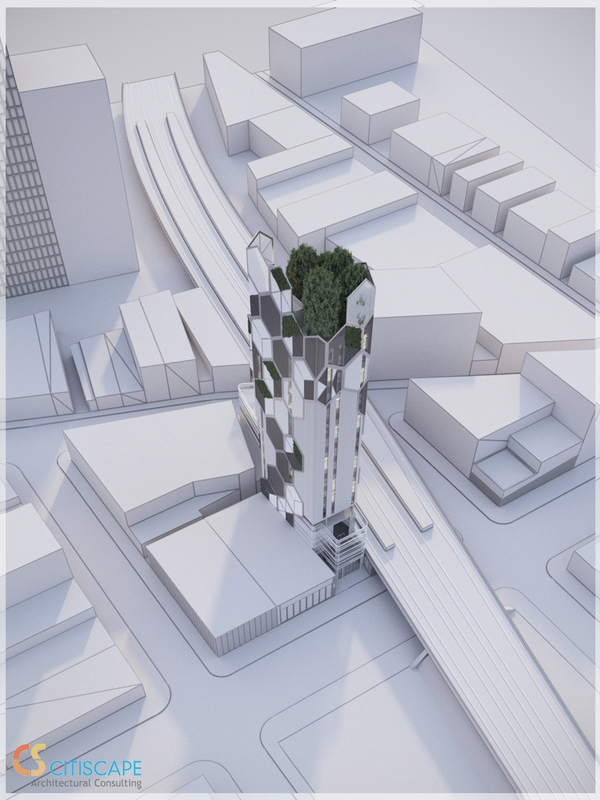 So how will these ideas translate into a 16-storey medical structure? 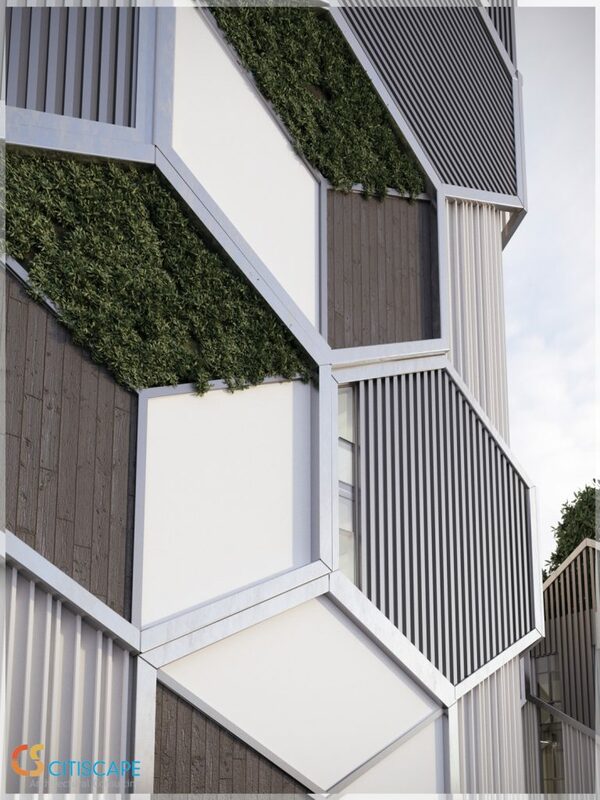 The building which will be located at 1508 Avenue Z, will have a crown of vegetation, and each of the building’s hexagonical shell will carefully integrate organic elements such as live plant walls and wood. Staying true to its green theme is a special rainwater capture system, making sure that the building’s plumbing and its greenery’s maintenance are low-cost and highly sustainable. Aside from that, the building will also have a CO2-cleaning organic material which seeks to help lessen air pollution. And finally, the structure will be equipped with sun-responsive panels designed to keep the building cool and comfortable for its inhabitants. When done, the building will dedicate more than 3000 square feet to its medical facilities, almost 4000 square feet for retail, and 42,000 square feet for residential units. What’s even more exciting is the fact that metabolist architecture seeks to create structures that are meant to change through time—something that grows. 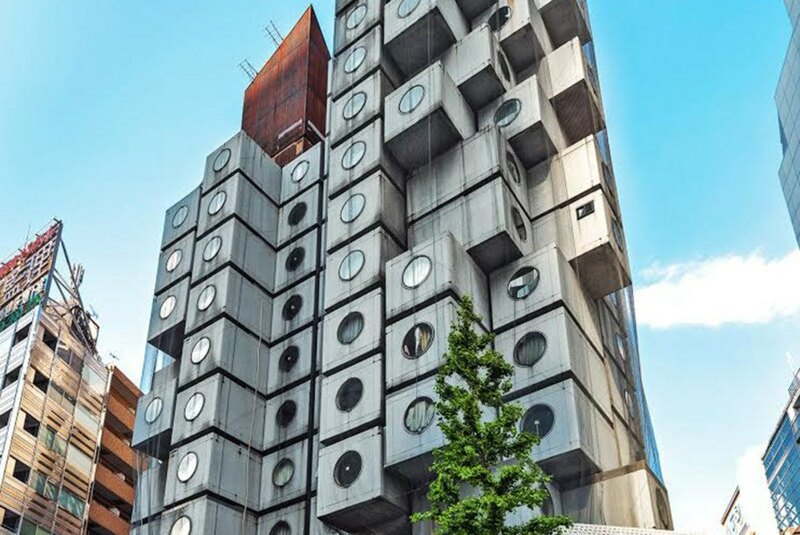 This is reminiscent of one of the most iconic works in the movement, the Nakagin Capsule Tower designed by the Japanese architect Kisho Kurakawa. It is a modular capsule building, which meant that each of the units, or rather, “capsules” of the building can be moved, removed, and changed. How will this concept work on this building, we wonder? Will it also be able to change its appearance and adapt accordingly? Only time will tell.